Searching for a reliable and advanced MLM Software? Want to invest in a good MLM Software for managing your network marketing business? We are here to save your day! iOSS (Infinite Open Source Solutions LLP) is a premier software development company based at Calicut, India. We started out as a team of five members and has now spread into a company of more than 100 skilled professionals. Formed in 2009 with a vision of using technical innovation to provide cost effective software solutions to real time problems, we have reached the pinnacle in the industry. We have a global presence with headquarters based in Calicut and sales and customer service centers across all major continents. A prime software company with a list of impressive credentials and accomplishments annexed to its name, IOSS boasts of more than 2500+ extremely satisfied clients spread over 70 countries. 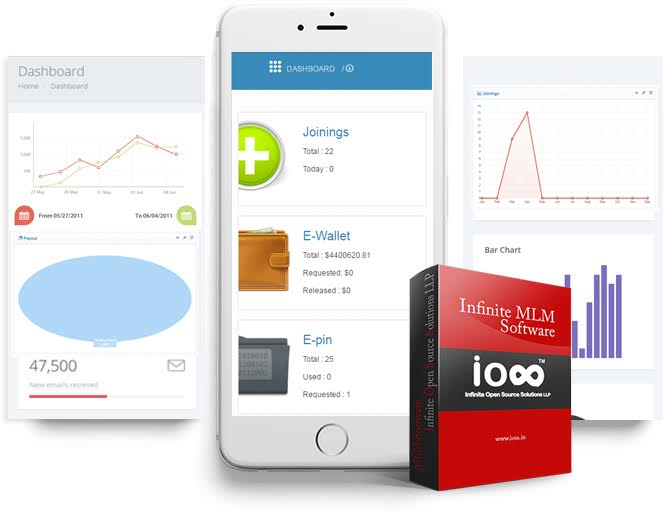 Infinite MLM Software is our best selling product with state of art features and substantial options for customization as per client’s requirement. Our Network Marketing Software is available with the wide range of MLM Compensation Plans and lots of addon to be integrated. Our team of adroit software developers are a perfect blend of zeal for success and remarkable skill. They strive day in and day out to offer you premium software with cutting edge features. 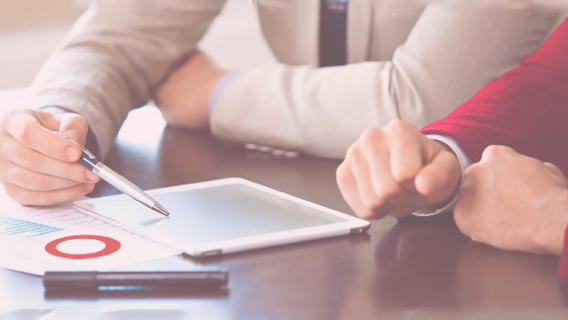 As a company built on the ideals of superior quality and complete customer satisfaction, we are very particular to provide top class solutions to all your software demands. To be the first choice in the industry for the development of any software, keeping innovation in par with cost effectiveness. Lend a helping hand to the underprivileged and fulfill the social responsibility we owe to the world. Market defining solutions to real time problems. Delivery of premium software products as per client’s requirements. Creative and out of the box thinking. Superior quality products in cost effective manner.